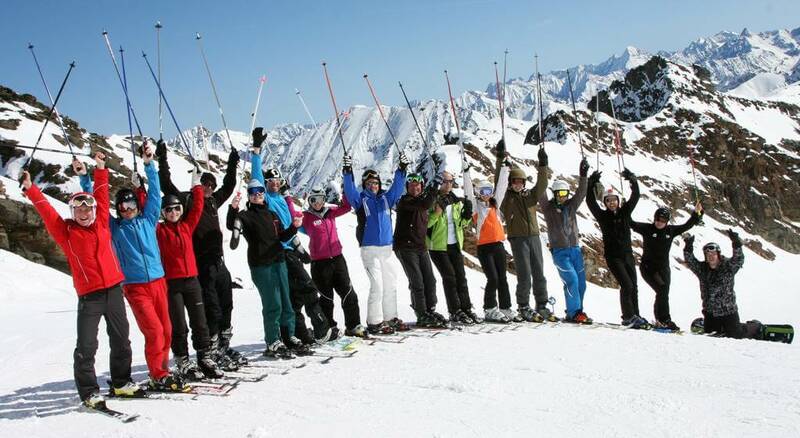 The ski school St. Moritz’s mission is to provide first-class ski lessons, guidance, and training in a safe environment. 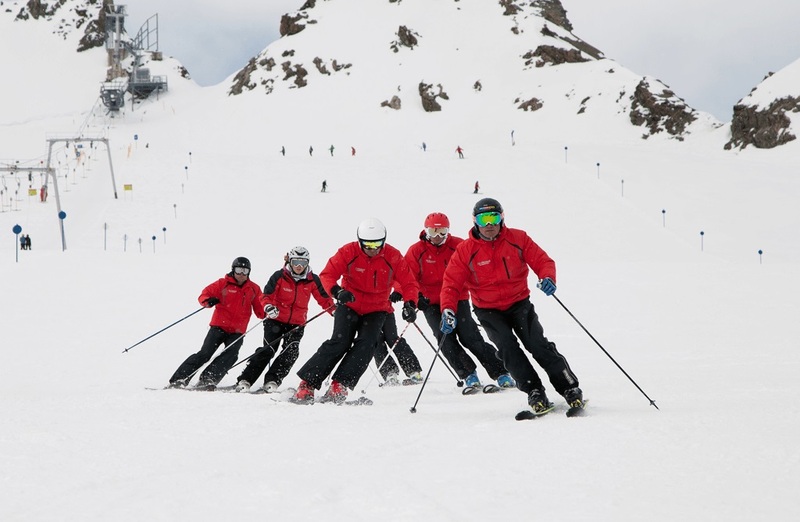 Located in one of the most renowned ski resorts in the Swiss Alps, with 350 km (217 miles) of ski pistes and more than 300 sunny days per year, our St. Moritz ski lessons are designed to provide high end service for everyone, from little beginners to experienced seniors. 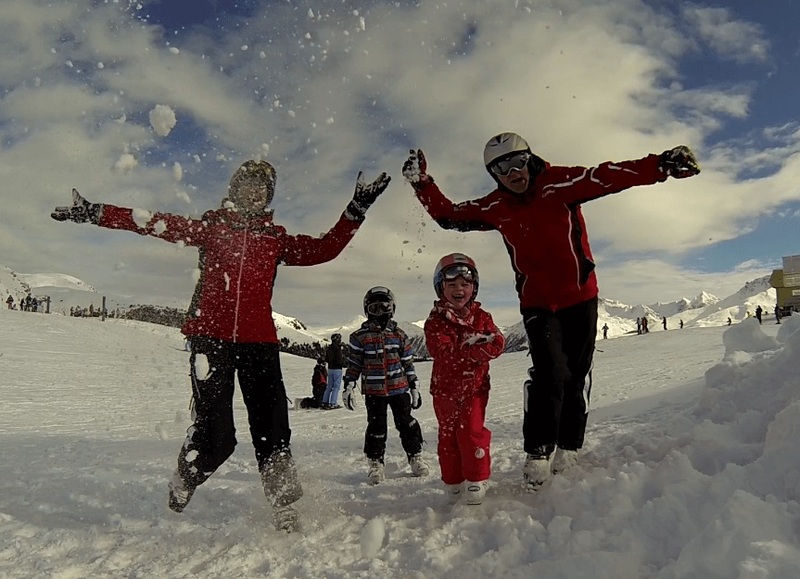 Our team is made up of experts with a passion and love for the snow sport! 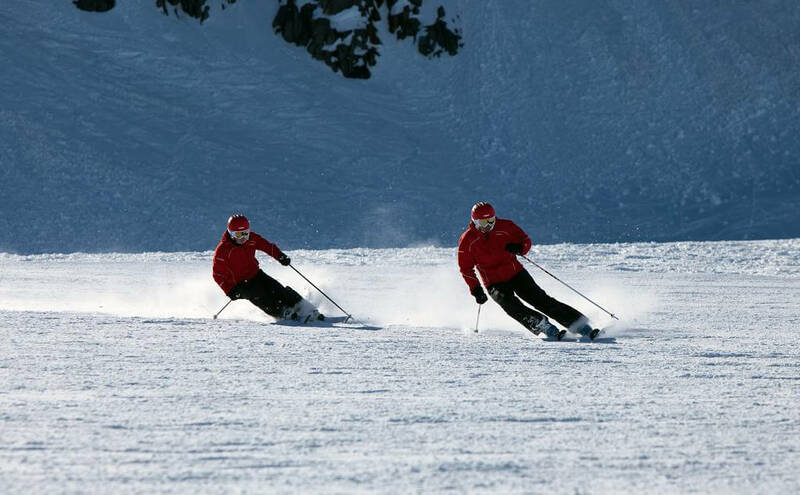 We have special educated kid’s instructors, so take full-day lessons with VIP ski instructor St. Moritz or half-day private ski lessons St. Moritz. Each of them is committed to providing flexible private scheduling with the focus on personal care of your individual learning goals. This high-quality approach gives you the best comfort of your stay in St. Moritz. We have been continuously working on improving our services in order to make your ski holidays in St. Moritz a perfect getaway. Careful selection of our team, new teaching techniques, and permanent improvement of our quality standards are helping us to be a leader in our field.